MS Dhoni's untold story: A career in the armed forces instead of cricket for Captain Cool? Editor's note: If 2016 is the year of cricketer biopics, then MS Dhoni: The Untold Story is the one that promises to be the biggest of them all. And we mean that quite literally. The Sushant Singh Rajput-starrer opened on no fewer than 4,500 screens in India, a bigger number than even Sultan and Kabali, which had 4,000 screens each. 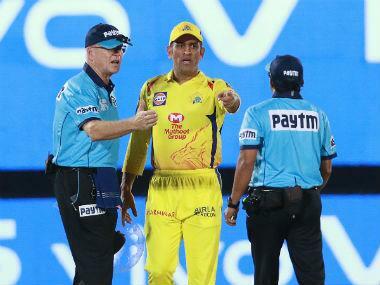 The most exciting aspect of the film, however, is that it promised to showcase the lesser known side of Mahendra Singh Dhoni, India's Captain Cool. In this five-part series, we look at some of the quirkier chapters from Dhoni's life. If Mahendra Singh Dhoni hadn’t made a name for himself in cricket, he would certainly have made it big in the Indian army. In 2011, Dhoni led India to a famous triumph — after 28 years — in the World Cup. His brilliant knock in the final of that tournament was the icing on the cake. Who can forget that huge six into the Wankhede Stadium stands to finish off the match? 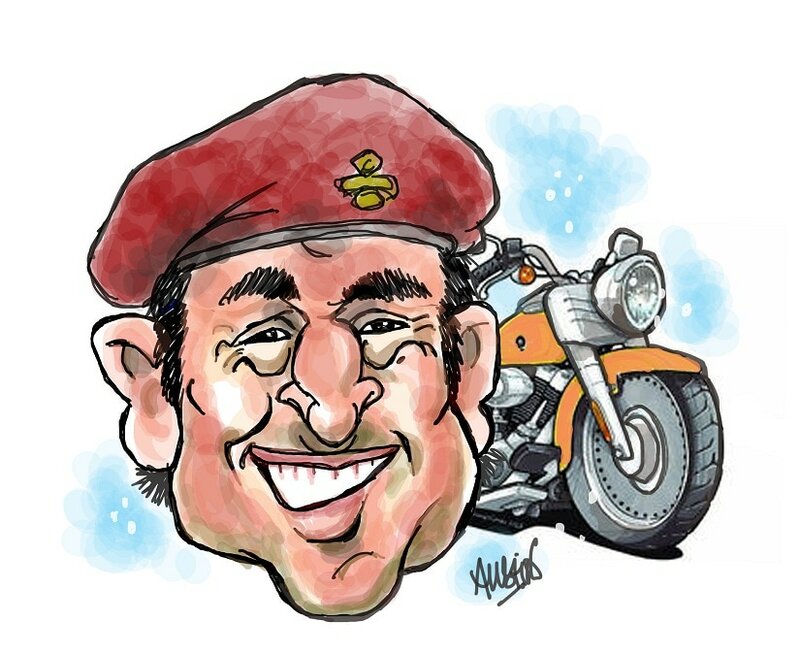 Later that year, he was conferred with the post of honorary lieutenant colonel in the Territorial Army’s parachute regiment. On receiving that honour, he said that that perhaps was his proudest moment ever, a tad better than winning the World Cup! Even as a schoolboy, Dhoni had an obsession for the army life. He would read war comics and books on armed combat. He wouldn’t miss war movies at any cost. “When I started playing for India, I got the opportunity to meet many soldiers and army officers who were cricket fans. I would inquire about their lifestyle and the various missions and sorties they had had to undertake,” says Dhoni. It was when he met the Chief of Army Staff and inquired if he could, in some way, be involved with the Indian army that the latter got the government’s approval to offer him the honorary post. In 2015, Dhoni underwent two-week training with the elite Para Regiment in Agra. At the end of that course, he successfully did parachute jumps. The former India Test captain believes that once he is done with cricket, he would love to serve in the Indian army and do justice to the post he has been bestowed with. Mahi just loves his bikes. As a youngster, he used to ride his father’s scooter around town. When he started receiving a monthly stipend from representing Coal India Limited, however, he bought his first bike for Rs 4,500, a Rajdoot, which still adorns his garage. He has a huge collection of bikes. There are the Kawasakis — Ninja H2 and Ninja 2XI4R. Then, there are the Yamahas — Thundercat and RD350. The Confederate X132 Hellcat, the Ducati1098, the Harley Davidson Fat Boy and the Royal Enfield Machismo are the real showpieces. And there are many, many more. What’s more, he owns the Mahi Racing Team which participates in the FIM Supersport World Biking Championship! ‘Captain Cool’, looked upon as a hunk with a tough exterior on the cricket ground, displays the softer side of his nature when it comes to animals; especially dogs. He loves to play around with security dogs at the stadium, and even with strays. At home in Ranchi, he owns a German Shepherd named Sam, a black Labrador named Zara, a Weinmaraner named Zoya and a recent addition, a Belgian Shepherd named Leah. Mahi’s mother reveals that he used to own a pet parrot when he was in school. “Mahi loved him so much that when the parrot died, he was inconsolable for many days,” she says. Dhoni had long hair at the beginning of his career. When he toured Pakistan with the Indian team in 2006, and played some brilliant knocks there, there were calls from the media for him to trim his locks. The then Pak President, Pervez Musharraf — who confesses to being a Dhoni fan — when introduced to the young star, said to him, “Don’t cut your hair. It looks good on you”. 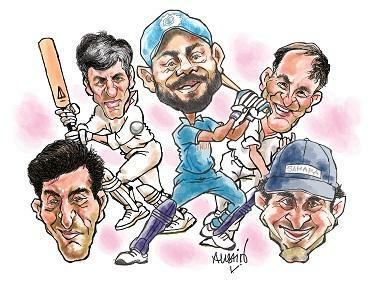 Austin Coutinho — writer, cartoonist and author — has coached many state level cricketers and footballers. He introduced mental toughness training to cricket and football more than a decade ago. 1MS Dhoni's untold story: A career in the armed forces instead of cricket for Captain Cool?